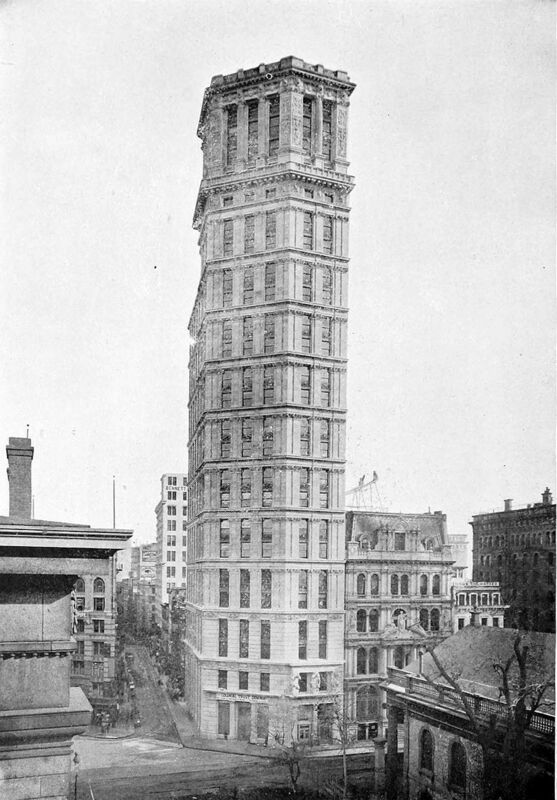 In 1898, construction was completed for the St. Paul Building, originally located in Lower Manhattan, New York City. At 26 stories tall and 315 feet high, the building was famously recognized as one of the tallest city skyscrapers of its era. The iconic façade of the building was a design called “The Races of Man.” It depicted statues of 3 men -black, Asian and white - carved into the columns and working together to hold up the building. 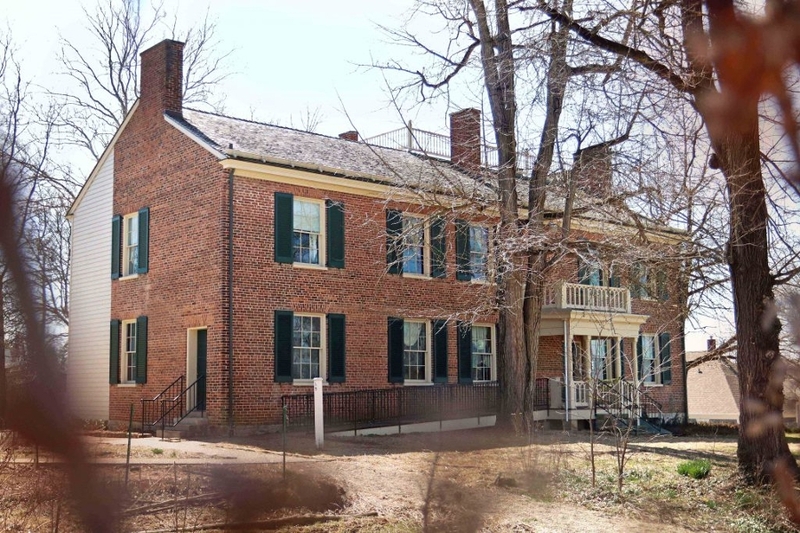 Eighteen years later, Indiana was celebrating 100 years of statehood, and the city of Indianapolis was gifted with 80 acres of land from John and Evaline Holliday. What had previously been the couple’s country estate grew to what is now 94 acres of natural springs, wetlands and beech-maple forests known as Holliday Park. In 1958, 60 years after the completion of the St. Paul Building in New York, the Western Electric Company announced their intentions of building a new, modern headquarters in that location. The exterior sculptures were saved before demolition began, and a contest was created among U.S. cities to determine the location of the sculptures’ new home. Enter Elmer Taflinger. 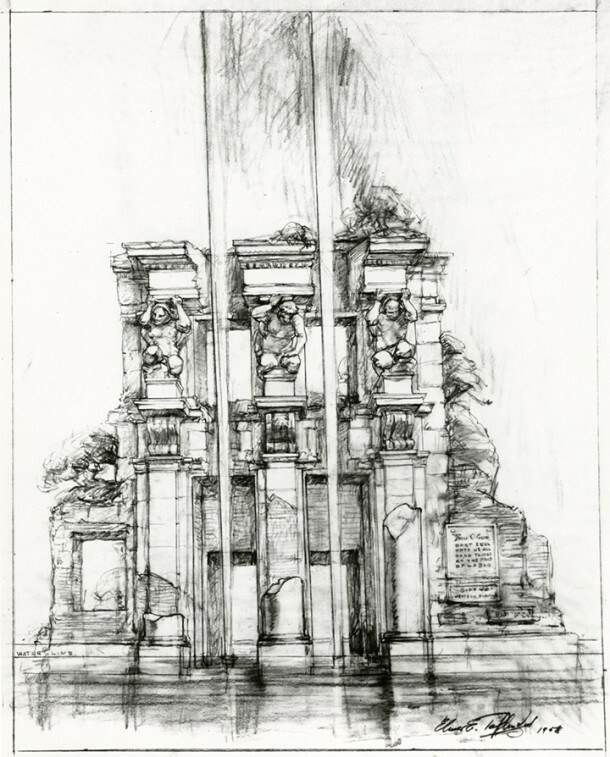 This Indianapolis-born artist was familiar with the old St. Paul Building, having previously attended the Art Students League of New York, and so he came up with his own design featuring the building’s sculptural remnants along with a reflecting pool and dual geysers. Taflinger’s design won the nationwide contest and the city of Indianapolis became sole beneficiary to the sculptures. According to Historic Indianapolis, at the time, the pieces were valued at $150,000; however, today’s estimation is easily over $1 million. The Ruins project became an incredible undertaking. After two years of sitting in crates, the figures were finally placed in the center of Holliday Park, located just six miles north of downtown. Still very involved, Taflinger worked to see his vision come to fruition. But his constant modifications of the design and extreme lack of funding eventually put a halt to all progress made. After sitting relatively untouched for 12 years, by 1970 the statues in the park had lost their integrity and the city was forced to declare the abandoned Ruins a “safety hazard.” Western Electric publicly expressed their regret in regards to awarding Indy the sculptures. The city became worried that New York might try to reclaim its old ruins, so Mayor Richard Lugar made a push for more funding for the Parks Department. The city went back to work and by 1973 the Ruins were officially dedicated in Holliday Park. Taflinger continued tweaking the original design as well as collecting other pieces of old structures to add to the monument. But unfortunately, after his death in 1981, the Ruins once again fell to…well, ruin, and they remained fenced off from the public for the next 20 years. 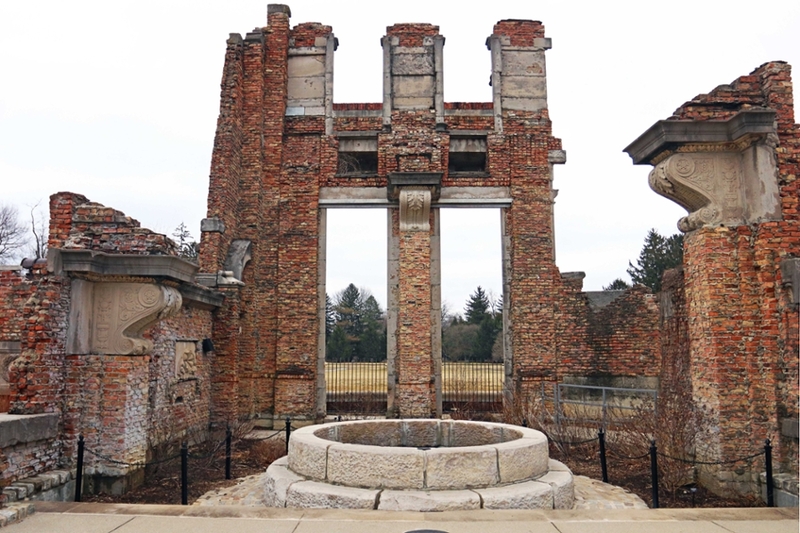 In 2012, over $3.2 million was raised by the independent public charity Friends of Holliday Park in an effort to not only revitalize the Ruins but expand upon Taflinger’s original design. A performance space was created in front of Shimmer Fountain, restrooms were built inside a portion of the old structure and the Ruins received an overall facelift from the expansive landscaping. The Ruins massive makeover was completed in September of 2016 and has become an artistic and historical place for the community to gather. 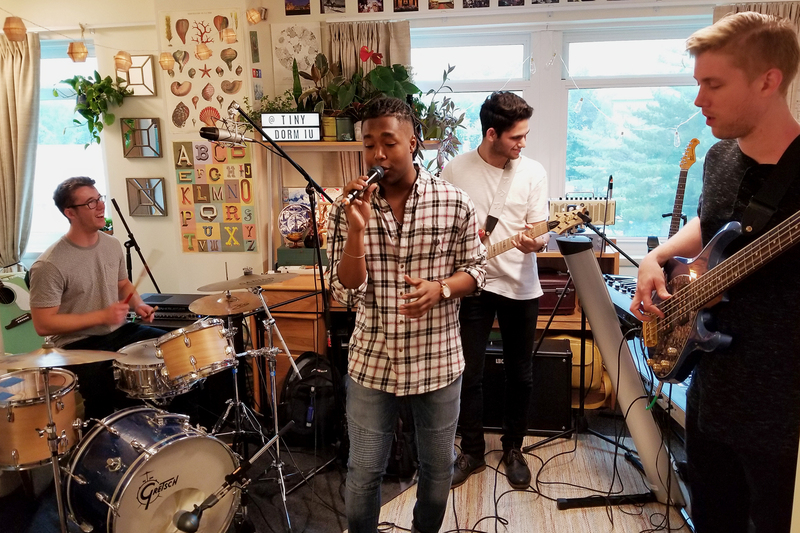 Events like concerts and weddings and even the daily dog walkers have breathed new life into the old St. Paul Building once again. 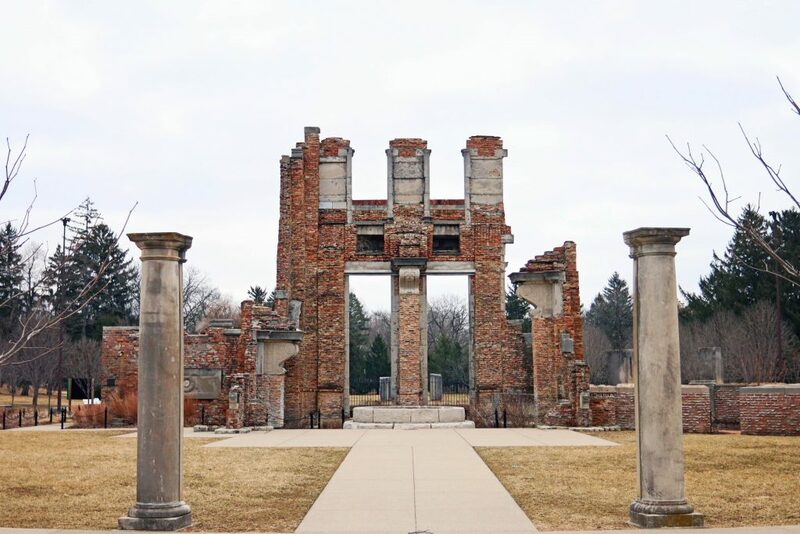 Click here to view our gallery for more photos of the Ruins at Holliday Park.